It has to be a relief, right? 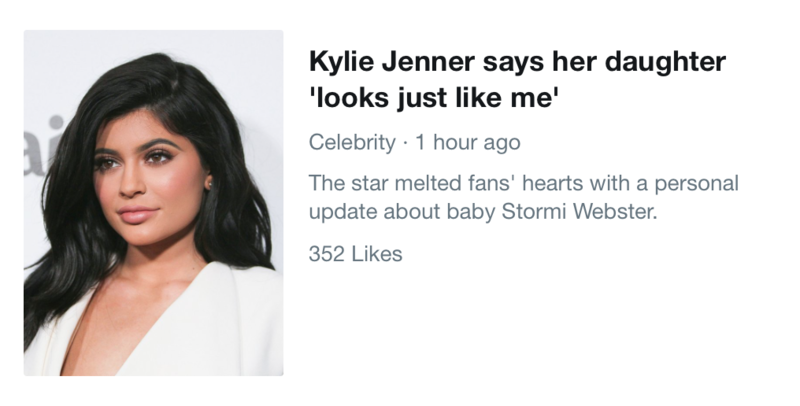 To see that your baby looks like you. So yeah… of course it’s a relief for guys. And that has been inner thoughts of a couple giving birth with Doctor Ham. 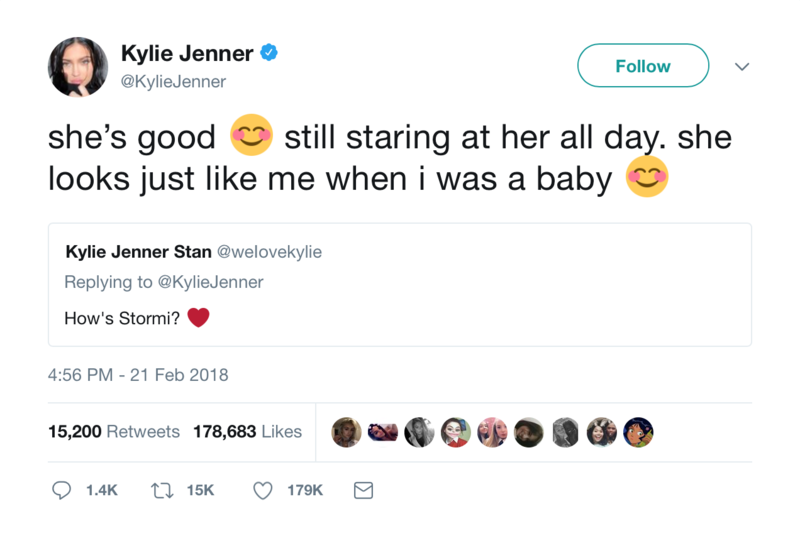 Oh and congrats on a healthy, happy baby Kylie.